Selfication is the process of closing the gap between who you are and who you want to be. This journey can be terribly confusing, frustrating and overwhelming, but it doesn’t have to be. In fact, there are simple strategies you can use that have been scientifically tested and proven to increase health, happiness, and productivity. How can I break my bad habits and replace them with good ones that actually stick? How can I remove the unproductive and unhealthy behaviors from my life? How can I increase my energy, creativity, and motivation? … you’ve come to the right place. The purpose of this site is to break down the science of human flourishing into simple, actionable steps so that you can use them to become the highly effective and healthy person you want to be. I’m a certified mental trainer and writer. I live in a small town in the middle of Sweden, Östersund, with my girlfriend, Lisa. My work focuses on sharing practical ideas and proven research on how to master your habits, optimize your performance, and take control of your health and happiness. 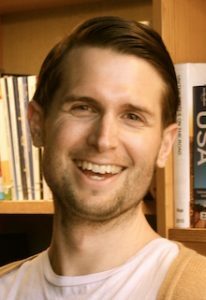 My writing has been featured in some of the most popular publications in the world, including The Muse, Lifehacker, GretchenRubin.com, Elephant Journal, and POPSUGAR. 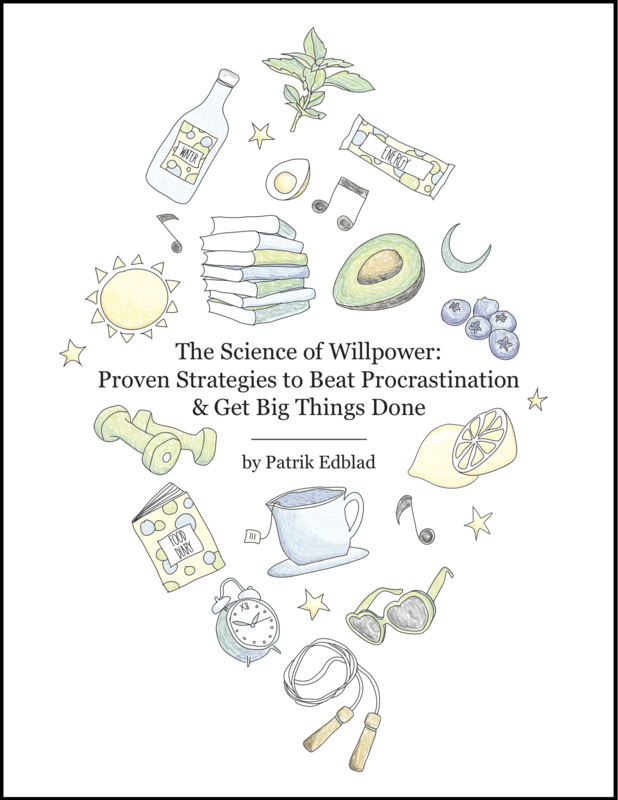 When you sign up for the newsletter, I’ll also send you my scientifically-backed book on powerful and practical ways to strengthen your willpower so that you can beat procrastination and make massive progress on your biggest goals. Get rid of the unproductive and unhealthy behaviors in your life. Finally create the habits and routines you’ve always wanted. Increase your motivation, creativity, and energy. Plus, you’ll also get access to several other bonus resources only available to Selfication members. I’ll see you on the other side!